mobile cat groomer in Fulham. 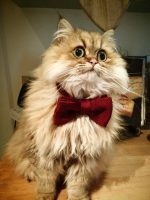 The very best mobile cat groomer working in and around London. Tilly’s a very happy, young and playful 18 month year old, however, put her on the table to be groomed and she turns in to a hissing, spitting, crazed little lion and as wonderful, soft and gentle natured as Anita is with her there is just no taming the beast. It has just been our fifth time for Tilly being groomed and we have all noticed a marked improvement. Tilly’s a lot calmer during the process even letting out a purr on a couple of rare occasions! We have realised that grooming Tilly on my lap or in my arms is the best way to keep her calm and under control. We can attribute Tilly’s improved behaviour to Anita’s professionalism and techniques during past difficult grooms. 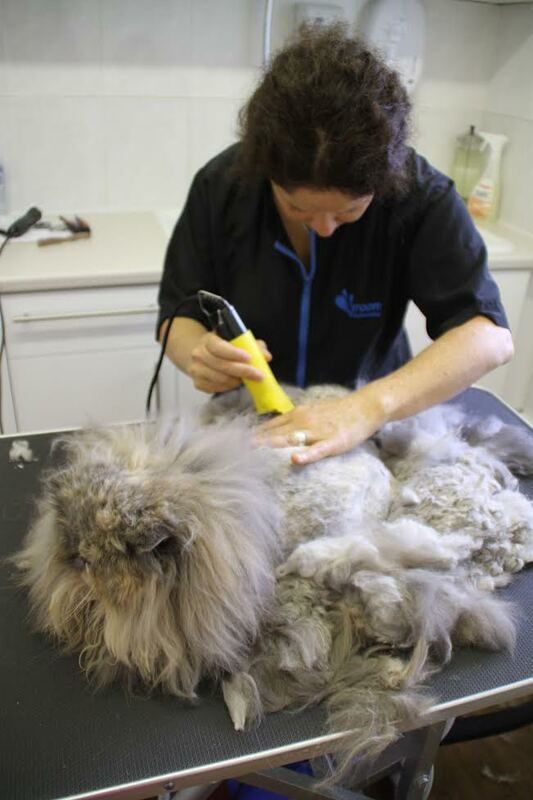 If you are seeking a mobile cat groomer in Fulham then look no further. The best holistic cat groomer in London and Greater London. Anita will visit your home and treat your cat with the greatest respect. No face muzzles or restraints. Patience and understanding always. Thank you Jonathan and Tilly for your mobile cat groomer in Fulham feedback. It will help other clients book with confidence and have total peace of mind.